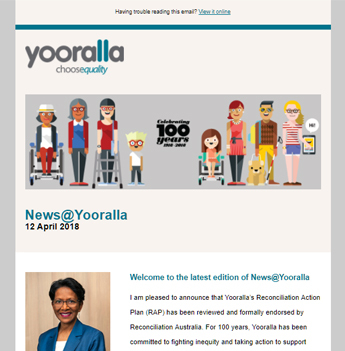 Yooralla is honoured to welcome Dr Walsh to the Yooralla Board as a Non-Executive Director. Dr Michael Walsh has been appointed to the Board of Yooralla as a Non-Executive Director. Dr Sherene Devanesen, Chief Executive Officer of Yooralla, said that Yooralla is honoured to welcome Dr Walsh to the Board. “With a distinguished career in hospital and health administration, Dr Walsh brings a wealth of experience in clinical governance to the Yooralla Board,” said Dr Devanesen. Dr Walsh, a medical graduate of Monash University, has a Master of Public Administration from Harvard University. 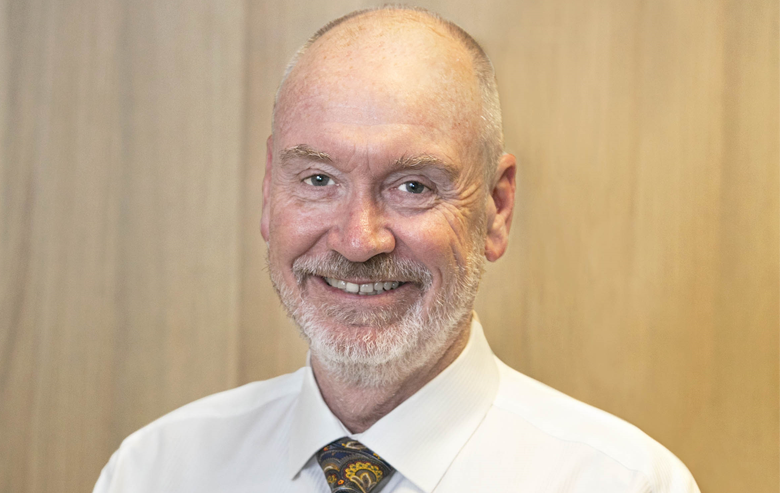 He is also a Fellow of the Royal Australasian College of Medical Administrators and a Fellow of the Australasian College of Health Service Managers. Dr Devanesen said that Dr Walsh will replace Dr Wayne Ramsey, who retired from his position on the Board after five years of service. “I would like to take this opportunity to welcome Dr Walsh. “I would also like to thank Dr Ramsey for his commitment to enhancing the Quality and Safeguarding framework at Yooralla and for assisting Yooralla to establish a Research Strategy. Dr Ramsey also served in the roles of Chair and Deputy Chair of the Board. On behalf of Yooralla, I wish him well for the future,” said Dr Devanesen.